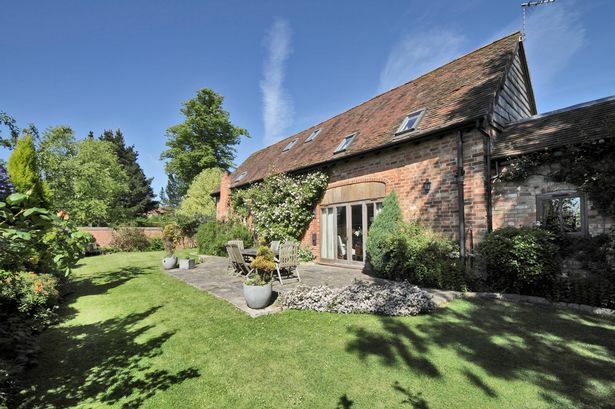 Home buyers pay a premium of more than £84,000 typically to live in the West Midlands countryside – with the average rural property ten times the average wage. You have to pay 50 per cent more for a rural spot in this region – £252,927, compared to £168,317 in the region’s in a towns and cities, according to the Halifax Rural Housing Review. Experts said the gap is making it difficult for first-time buyers on average incomes to get a foothold on the property ladder, with the average salary in the region standing at £24,991. By comparison, the average countryside home in the East of England is only six per cent more expensive than a comparable urban property. Craig McKinlay, mortgage director at Halifax, said: “Many home owners aspire to live in the countryside, attracted by the prospect of a better quality of life, open space and a cleaner environment. “However, realisation of this dream comes at a cost with average property values typically over a fifth higher than in urban areas. Buyers looking to live in a rural setting end up paying around seven times their annual earnings for a home, while city dwellers will pay 5.9 times their annual wage for a property typically, according to the report, which excluded London from the findings. The research also found that first-time buyers make up 42 per cent of house purchases with a mortgage in rural areas, compared with 54 per cent in urban areas. There were huge variations across the country, with first-time buyers making up nearly two-thirds (62 per cent) of purchases in Pendle in Lancashire compared with just 20 per cent of purchases in Purbeck in the South West.